It is not known when the word "downshifting" began to appear. The essence of downshifting is to advocate slowing down the pace of life, live a meaningful life but not spendthrift. Another important principle is to live a simple life and reduce stress, overtime and possibly the mental cost that comes with it. Share leisure time with your loved ones at the same time. 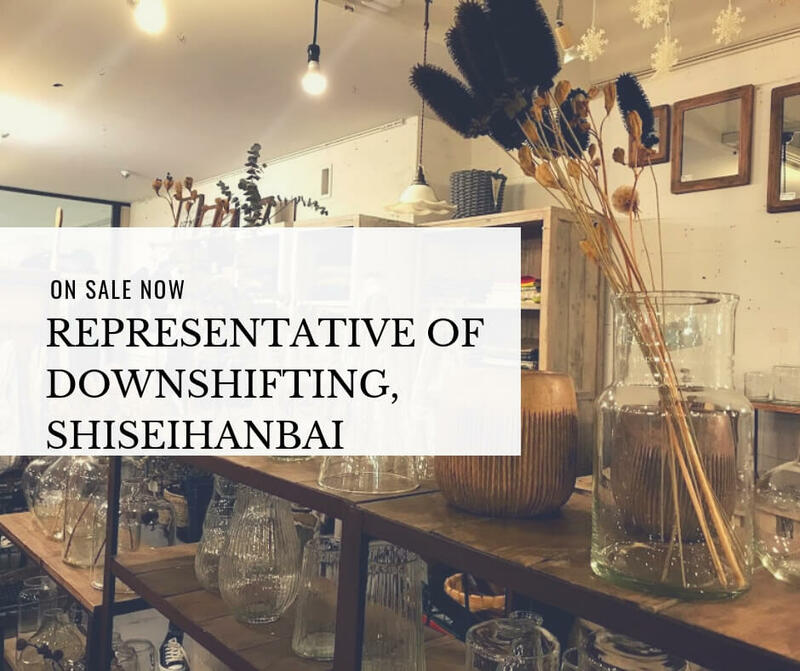 Therefore, the creation of downshifting home environment and shop environment has become a topic of concern in recent years. As a result, many brands are beginning to be popular by everyone. Of course, we'll have to talk about downshifting's representative brand SHISEIHANBAI in SUPER DELIVERY. At the same time, SHISEIHANBAI has started a discount event for 2018A/W. Why don't you act quickly? Japanese people love to drink as much coffee as any other country. ☕So, they're also very research on coffee utensils. Ceramics, brass, glass and other materials. 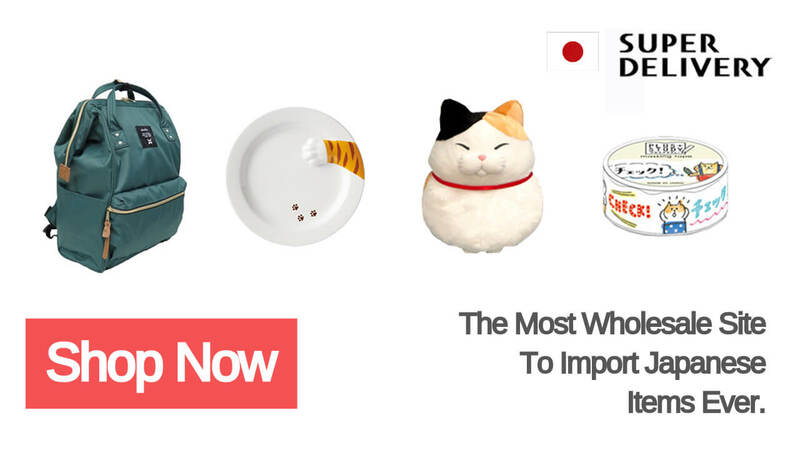 If you also love coffee, love work, love home life, then please do not miss the SHISEIHANBAI coffee utensils. No‼ Gourmet cuisine requires beautifully designed tableware to complement it. SHISEIHANBAI's low-key primitive style will make your dining table unique. Can't you do home decorations when you live or rent in a small room? Although the house is rented, but life is not rented! The atmosphere of Christmas shops is most likely to evoke people's desire to shop. In addition, special discount activities have been limited for a period of 1 weeks from December 11. What popular products will be participating in the event? Do you look forward to it as much as I do?